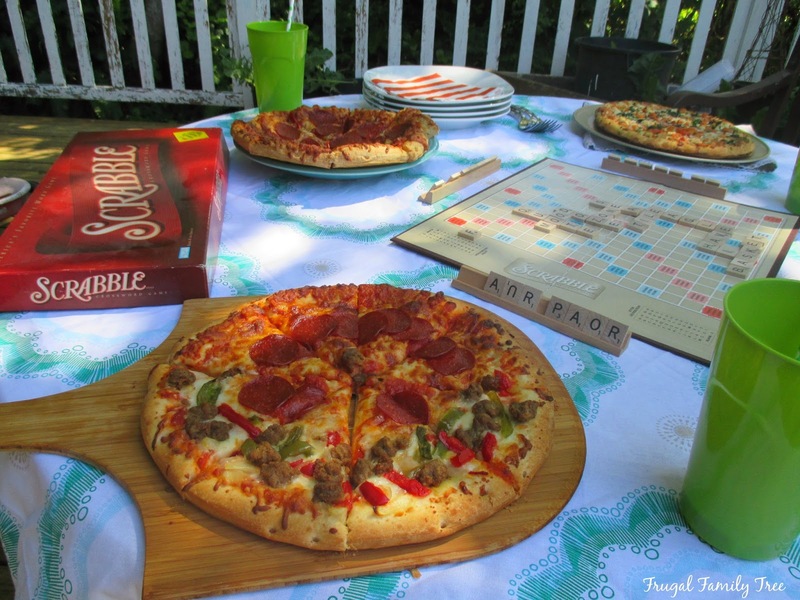 One of my family's favorite summertime activities is playing board games together. We spend hours out on the deck playing, and there is always some friendly competition going on among us. We love playing Scrabble, and there are plenty of word challenges where we have to get out the dictionary to settle things. I love this, and it makes me grateful that we can spend this time together. All the game playing calls for some great tasting food, of course. So this weekend I bought some DIGIORNO® pizzas for us to enjoy. The weather was gorgeous, and we had a lot of fun. I went to Walmart to pick up my pizzas, some drinks, and some snacks. I love the DIGIORNO® RISING CRUST® Pizza. My family loves them too, so I usually pick up a few. 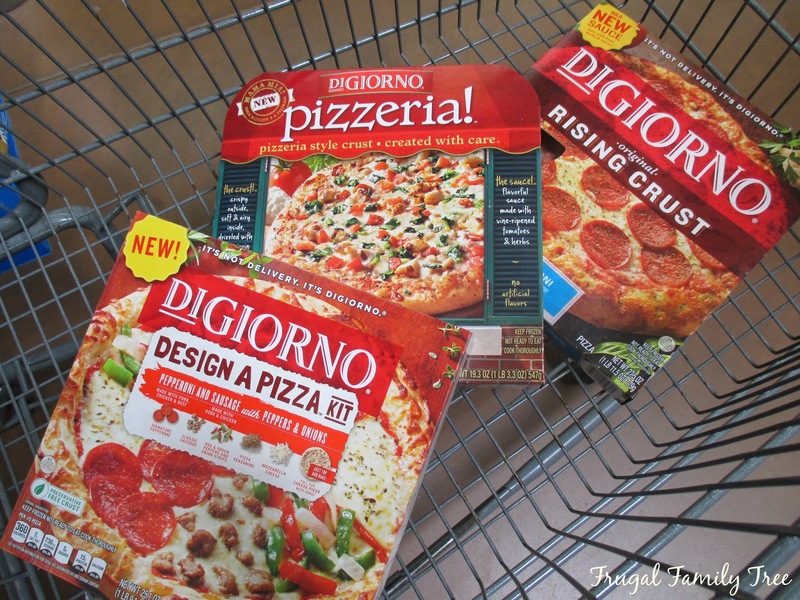 Since I always enjoy trying new products from brands I like, I also bought the new DIGIORNO® Design A Pizza™ Kit, and the pizzeria! from DIGIORNO®. It saves me so much time and money when I buy these oven ready pizzas, and with so many different kinds to choose from, there is something for everyone to enjoy. 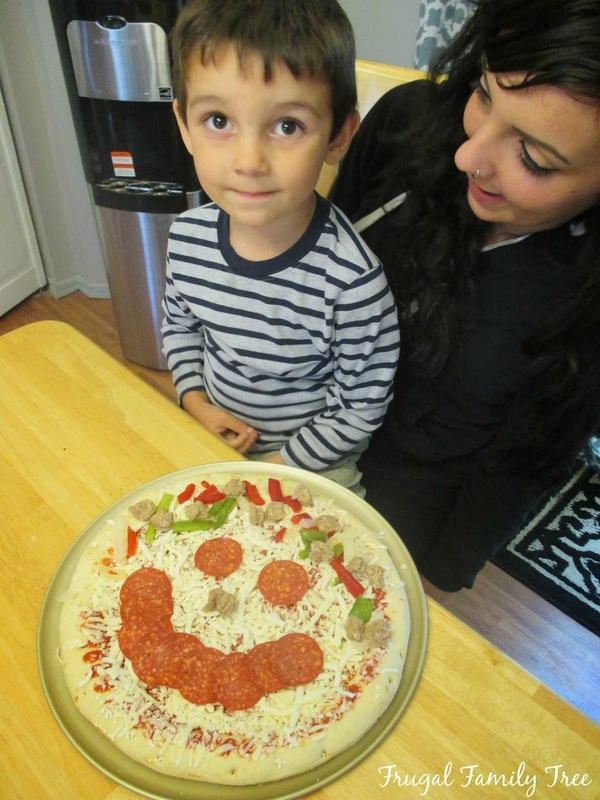 My grandson made this masterpiece from the DIGIORNO® Design A Pizza™ Kit. 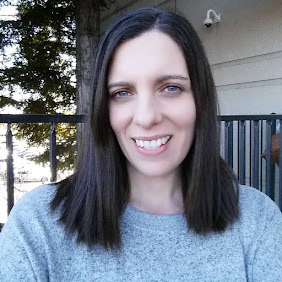 The kit is a fun way to get creative, and there are severable kinds to choose from. In the middle of our game, the pizzas were ready. Yum, hot and delicious, just the way we like them! What kids don't like pizza, and my grandchildren certainly do. I like that when I buy DIGIORNO® Pizza, I always know it's going to be family pleasing. This Tuscan Chicken flavored pizza was my personal favorite, and one I will have to go back to Walmart and stock up on. Really delicious and flavorful, and I love chicken on my pizzas. Our summers here in the Seattle area are unpredictable, and we do get rain at times. That makes the time that we do spend outdoors even more special. 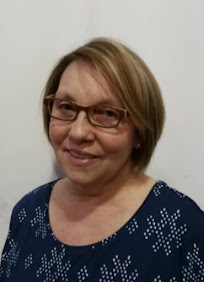 Family time is precious to me, and I don't want to spend a lot of time cooking when we manage to get everyone together. 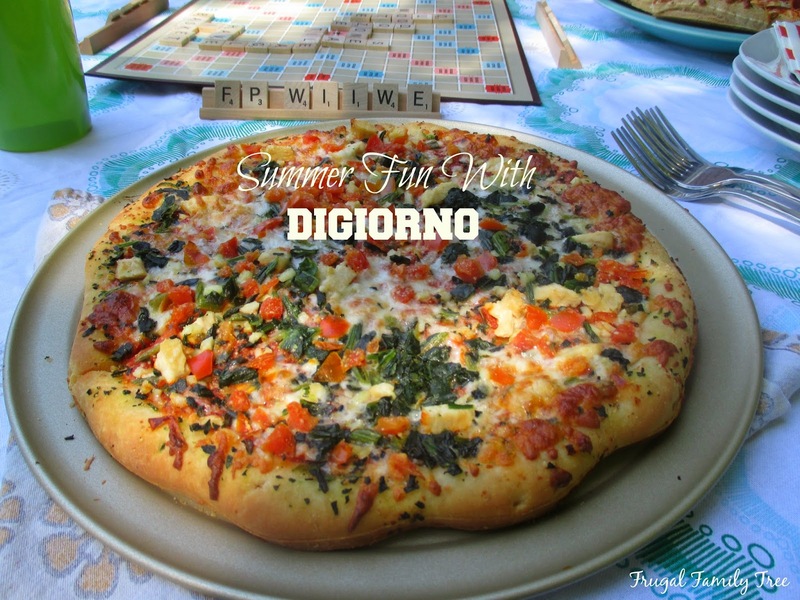 So, great tasting, oven ready DIGIORNO® Pizza is a favorite for us. Look for the DIGIORNO® Design A Pizza™ Kit, DIGIORNO® RISING CRUST® Pizza, and the pizzaeria! from DIGIORNO® at Walmart. 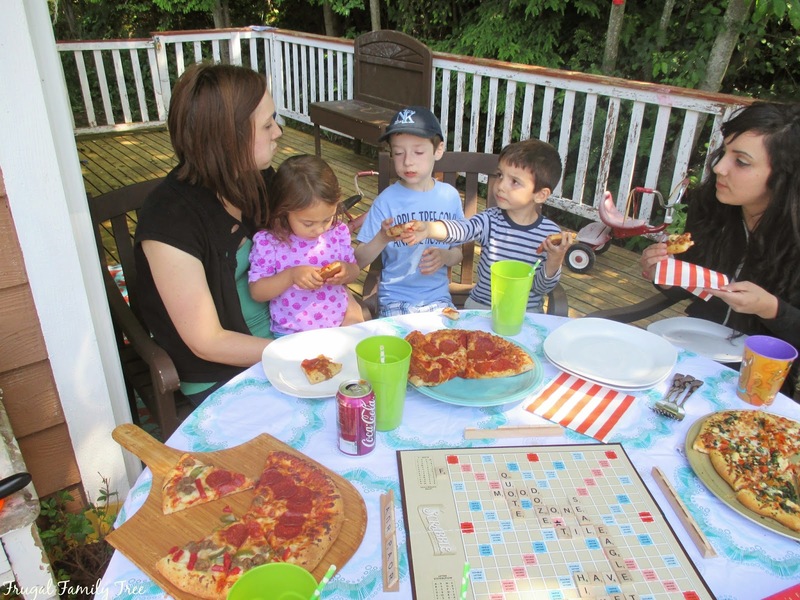 Summer is a great time to enjoy some good old-fashioned family fun, either by playing classic board games like my family does, or creating your own way to make some fun memories. Pick up some great tasting pizzas and lots of #summergoodies for plenty of summertime fun. Love Scrabble! I am waiting patiently for my son to be old enough for Scrabble Junior ...and then it is on! 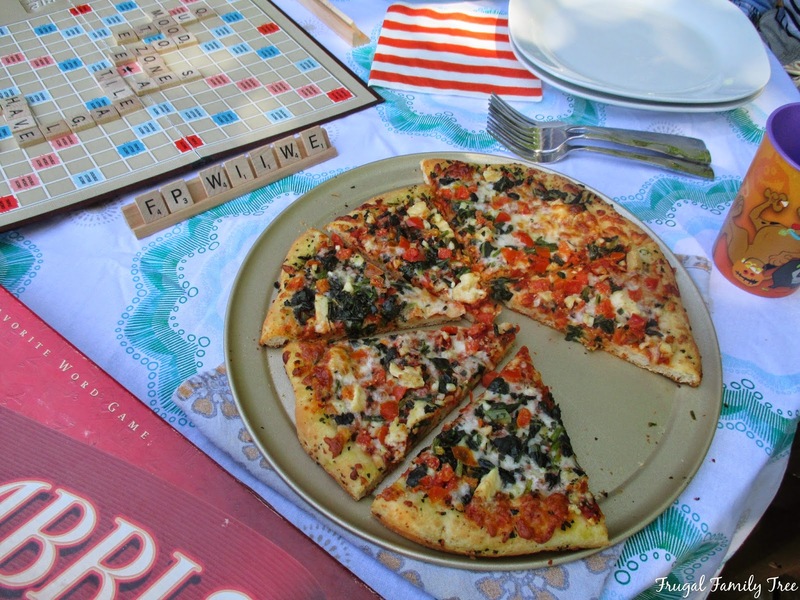 Love having pizza for game nights so we can focus on the fun and not the cooking.